There are numerous health benefits that come from regularly using essential oils. You can inhale the scent through your mouth or nose by use of an essential oil diffuser, rubbing it on your skin, etc. Balance hormones Certain essential oils can help balance your estrogen, progesterone, cortisol, thyroid and testosterone levels. For example rose and geranium oils reduce menopausal symptoms in women by increasing the estrogen levels. Boosts your immune system and helps to fight infections Essential oils are jammed-packed with anti-inflammatory, antivirals, antibacterial, antiseptic and anti-frugal properties. They contain natural chemical substances that fight off foreign pathogens that can affect your health. Some of the best essential oils for boosting your immunity are oregano, myrrh, ginger, lemon, frankincense and cinnamon. 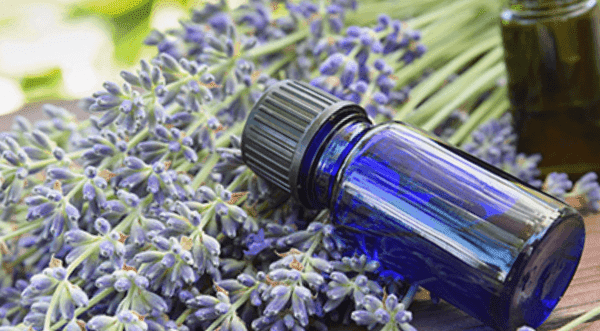 Essential oils are being used more and more in conventional medicine as an alternative to help cure bacterial pathogens such as staphylococcus Aureus and other pathogens that are now considered to be resistant to antibiotics. Improves digestion Certain oils can relieve an upset stomach, indigestion, diarrhea, stomach spasms and even symptoms caused from IBS. Plus they can build up your digestive enzymes in your intestines and stomach to break up your food easily and absorb the nutrients faster. Ginger essential oil helps to improve your digestive help by easing discomfort caused from indigestion, constipation and ulcers. Plus it helps to relieve gas, nausea and abdominal pain from menstrual cramps. Improves brain function Certain oils have a neuro -protective effect and improve cognitive performance. They naturally reduce brain function and reduce inflammation, and ease the affects of Alzheimer’s and dementia. Plus essential oils can increase long-term memory, learning and improve your focus and concentration. Boosts your energy levels Essential oils are often used in the Olympics to improve athletic performance and boost energy levels. Certain oils increase the amount of oxygen our brain receives; leaving you feeling refreshed, energized and focused. Some energizing essential oils are: peppermint, grapefruit, lemongrass, lemon and rosemary. Helps to alleviate stress, anxiety, mental fatigue, panic attacks and depression. It can also help with migraine headaches and aid in healing bruises and stretch marks faster. Helps with nausea, vertigo and physical and mental exhaustion. It is often used in treating headaches and migraines. Boosts your immune system, plus helps with asthma, coughing and bronchitis. It also aids in long-term memory and concentration. Works wonders on your skin and hair, improving the complexion of your skin, and preventing acne and blemishes. Also it is a natural disinfectant and bug repellant. Powerful immune boosting properties and is considered to be a natural antibiotic that can inhibit the growth and synthesis of several types of bacteria.